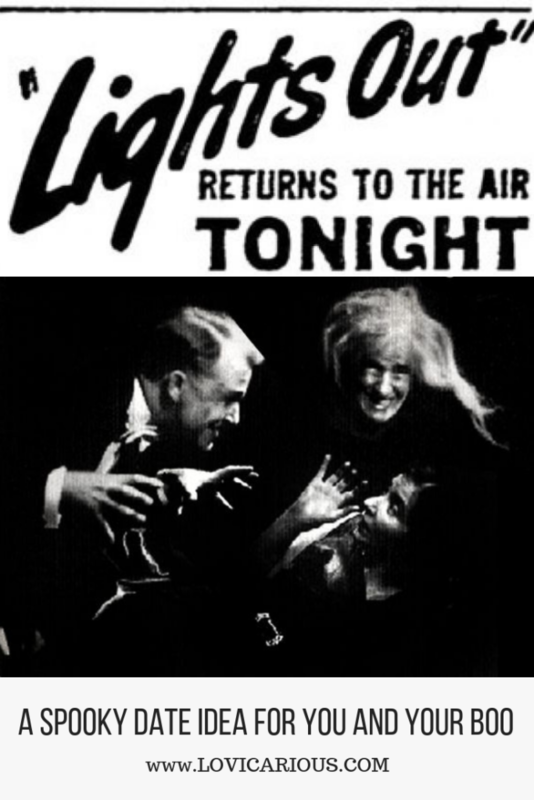 Years ago, I went to a “live radio broadcast” put on by a traveling theater production. The voice-actors on stage basically read a comic book out loud, pages of the comic flashed up on a big screen, and a sound effects engineer played sound effects to complete the mood. It was so cool. 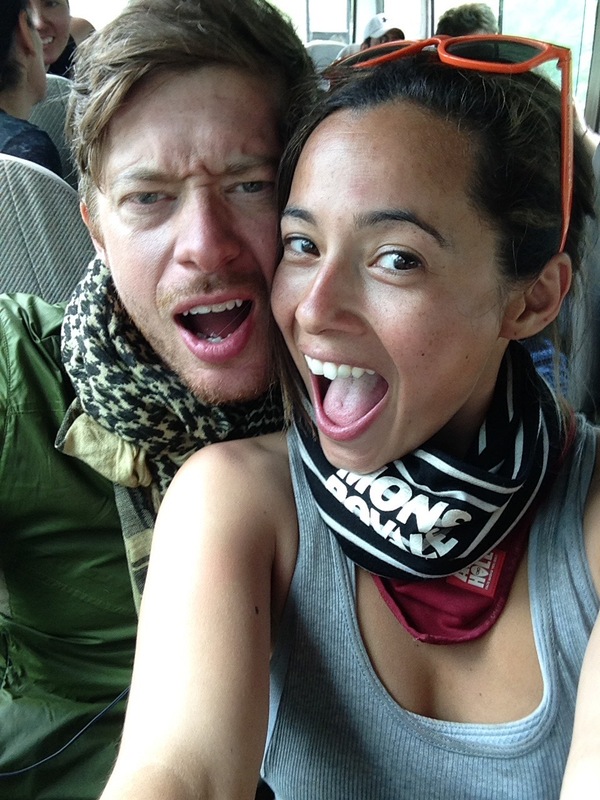 It was years before Ceci and I were together, but I remember the whole experience being so unique that I wanted to share it with her. I tried looking up the theater group, the production, the theater, but it wasn’t available anymore. So, I started searching for alternatives. I looked for YouTube channels that did something similar, or local theater groups; or even D&D nights that we could go observe. Nothing seemed to really fit. Then, during my search, I stumbled across a whole treasure-trove of possibilities! 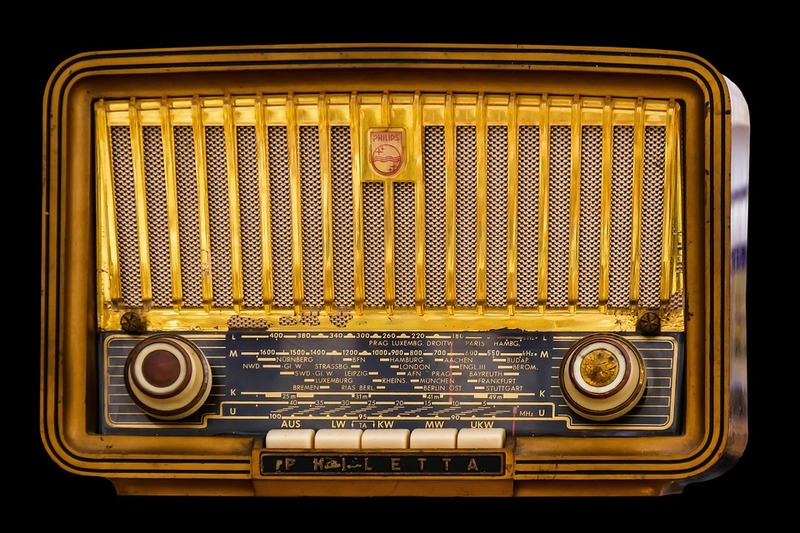 “Golden age of radio” broadcasts! Back in the days before television, when radio dominated, radio shows were like today’s TV shows — comedy, drama, suspense, mystery, etc. 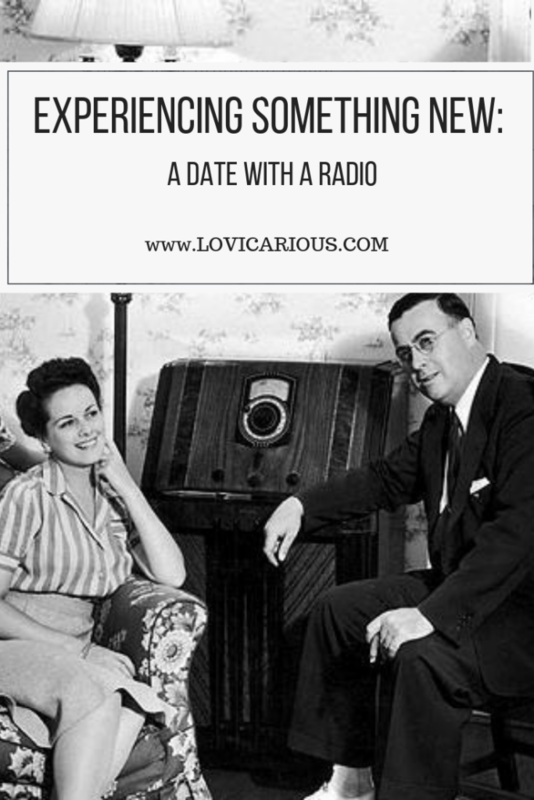 A date idea was born! driveway, surrounded by darkness, listening to spooky, scary ghost stories and murder mysteries. It really took us back to what it must have been like to be in our grandparents’ era. Something about being out in the truck at night made the stories pretty scary even though they seemed tame when I first listened to them on YouTube. It was fun; definitely a different experience; and best of all, free! In the end, it wasn’t just about going out and listening to an old broadcast. What sold the date, for me, was making an “adventure” out of it — it was about trying something new. Even the ordinary can become an adventure with the right mindset! 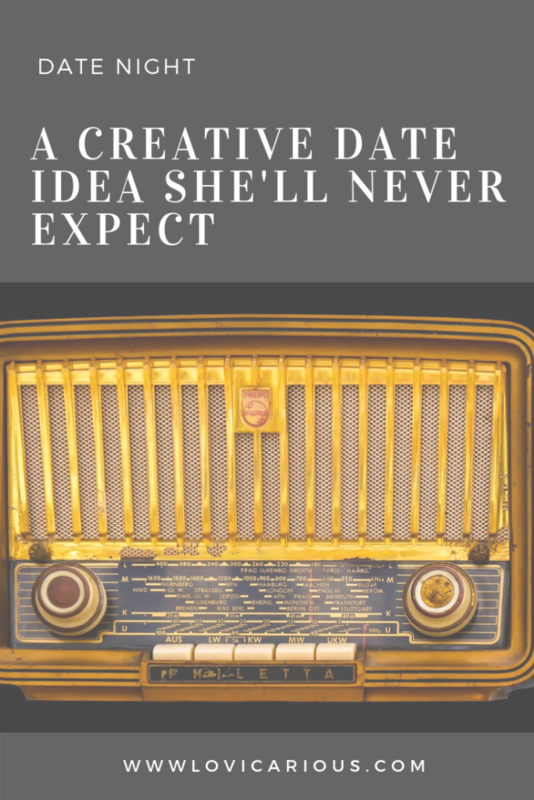 When it comes to date night, creativity always wins! Read on for more adventure date ideas guaranteed to impress her. Liked this article? Pin me to read later!